A senior transformational business management leader with experience gained over 30+ years in a series of progressive executive & senior management leadership roles. A proven strong leader in managing corporate change and rapidly resolving critical business problems, all with a critical focus on the customer. A strong track record for driving and achieving strategic, business development, financial, sales, marketing and operational results while leading successful and effective national & international teams. Industry sector expertise that includes; public sector, technology, business management consulting, manufacturing, communications, biotechnology/life sciences, first nations, healthcare, utilities, education, retail, real estate development, construction, accessibility, not-for-profit, forestry & lumber. It was just a few years ago that the standard saying related to the world of Cyber Security was, “…it’s not a matter of if you or the enterprises you interface with will get hacked, it’s a matter of when…”. Today the saying is “…you have already been hacked…and you don’t even know it…”. The Ponemon Institute (Institute research center dedicated to privacy, data protection, and info security policy) has stated that 50% of all customers have reported at least one (1) cyber-attack in the past year. The average total organizational cost of a data breach is $2.4 million with the cost to larger enterprises reaching $10M+. The average number of days to identify that a hack has occurred in 150 days. The average number of days to resolve the hack is 50. 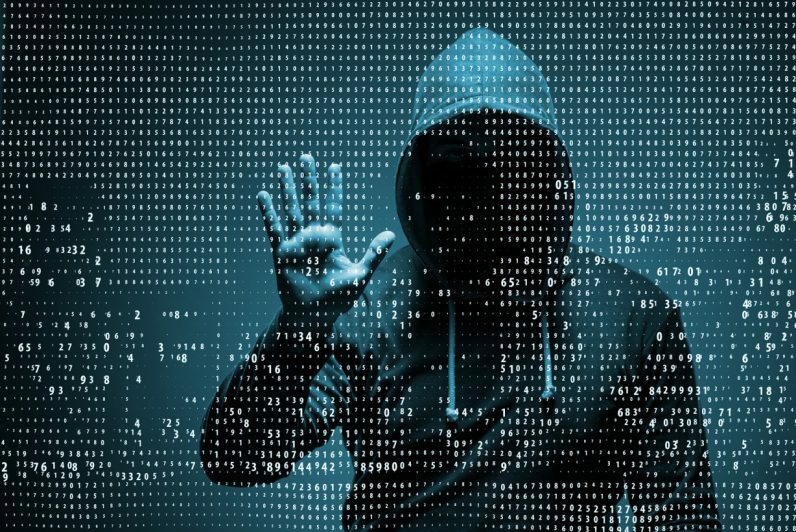 These attacks are not going to go away as Hacking is now a very lucrative global industry taking on the look and feel of the legitimate business. We are ALL vulnerable, but what are the guiding principles for defense against cyber-attacks? Allan & Shaun will walk you through some of the current global trends in Cyber Security and share a real-life example of what a cyber-attack did to a large, local Island organization. Entrepreneurial telecommunications leader with a focus in networking and IOT. Over 20 years international experience designing, building and managing large and small-scale enterprise communication, cloud serving, and application networks. Cross-industry experience in Energy, Pharmaceutical, Transportation, Telecommunication and Manufacturing. Cisco certified professional with a focus on Cyber Security for Cloud and enterprise networks.